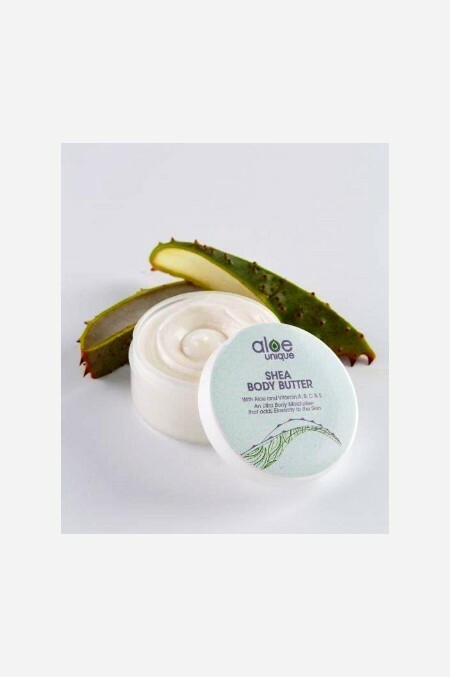 An ultra nourishing body moisturiser. An ultra nourishing body moisturiser. It is rich in Shea Butter & Anti – oxidants that soothes dry, chapped skin, improves skin elasticity- leaving your skin with a glow.